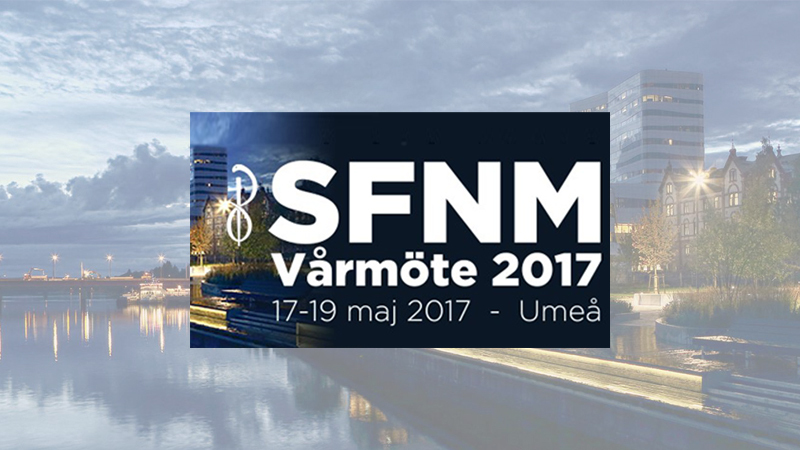 Comecer will be present at SFNM 2017 in Umeå, Sweden, organized by the Swedish Society of Nuclear Medicine. We will be onsite together with our local partner Hoy Scandinavian, at booth #10. 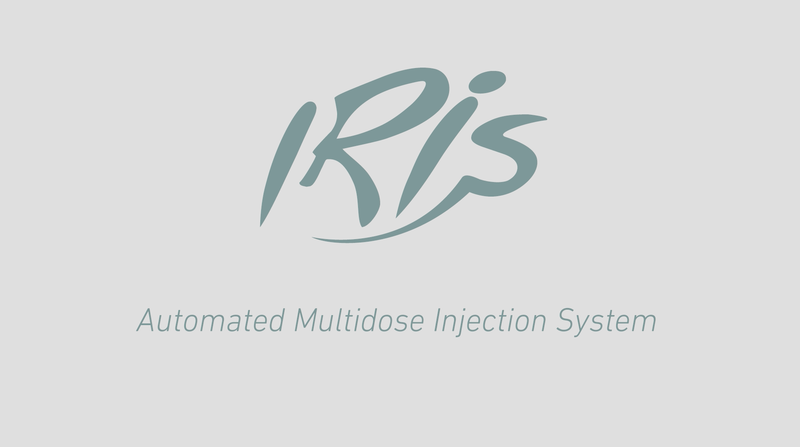 The focused products will be IRIS and our personnel will be more than happy to discuss with you all your potential needs.